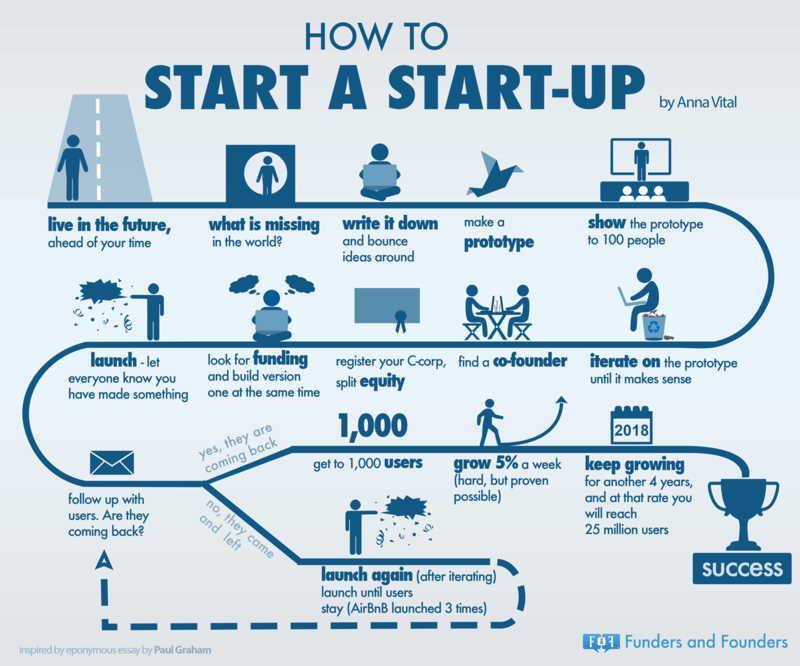 In fact, this diagram not only suggests how to start a startup, it also suggests how to make it successful. This entry was posted in Data Analysis and Visualization, Money, business, investments, statistics, trends, Startups and tagged business, Data Analysis and Visualization, Startups. Bookmark the permalink.